Scan Pyramids project's team joint the ministry of antiquities, Dr. Mamdouh El Damaty, at the Giza plateau to announce the elementary results of the infrared thermography scan of the great pyramid of Khufu. A video of the minister, Dr. Mamdouh Eldamaty talking at the press conference being held at the moment in the Giza plateau. 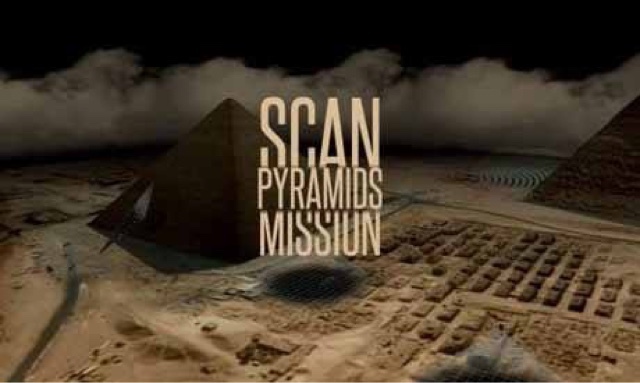 The potential of a corridor in the middle top of the pyramid but more extensive and precise scanning to be conducted. Dr. Mamdouh El Damaty asked all Egyptologists especially interested in ancient Egyptian architecture to brainstorm to try to find why there would be a different there. 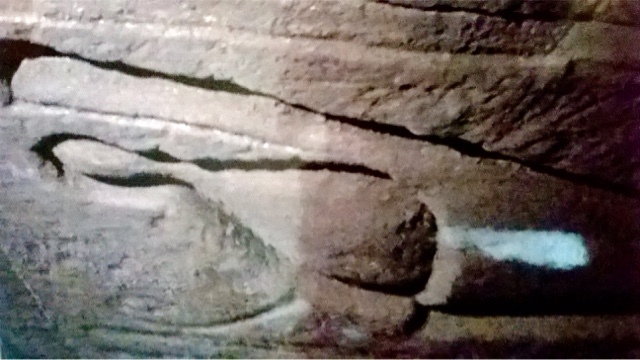 Nasr Salama, director of Aswan antiquities, said "The visible scenes imply the chapel could be 12 meters in height. The discovered part shows some scenes represent Ptolemy VIII offering justice symbol "Maat" to Horus while Hathor standing behind him and there is a cartouche with the king's name before his figure."